Join us - taste, browse and shop! Enjoy a first look and first choice of new merchandise. 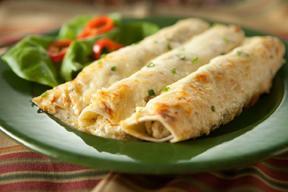 Sample delicious entrees, appetizers, casseroles, and deserts. 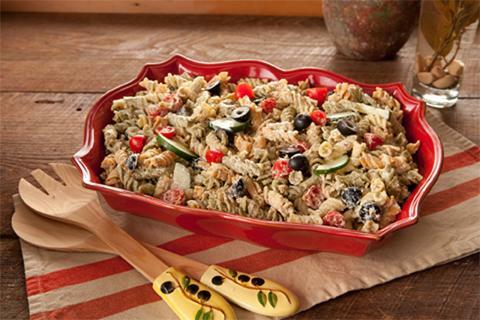 Make your holiday food a BIG HIT using our product's recipes! 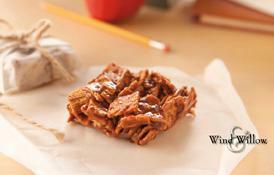 Here are some of delicious foods we will be serving made from Wind & Willow mixes - our favorite food mix product!